Thank you for your interest in Royce Technologies. The 711 Portable TSS is still available. Please visit the 711 product page for technical information and to request a quote. 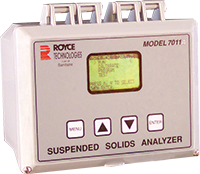 All other Royce analyzers and sensors have been discontinued, effective December 15th, 2018. 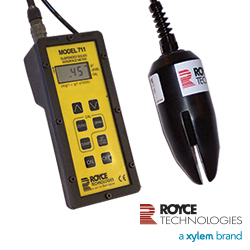 Xylem is committed to supporting Royce instruments in the field until at least the end of 2019. Accessories and replacement parts may be ordered from our OI Corporation office. Xylem is committed to providing you the most reliable, accurate instrumentation for continuous online monitoring within a municipal wastewater treatment plant. 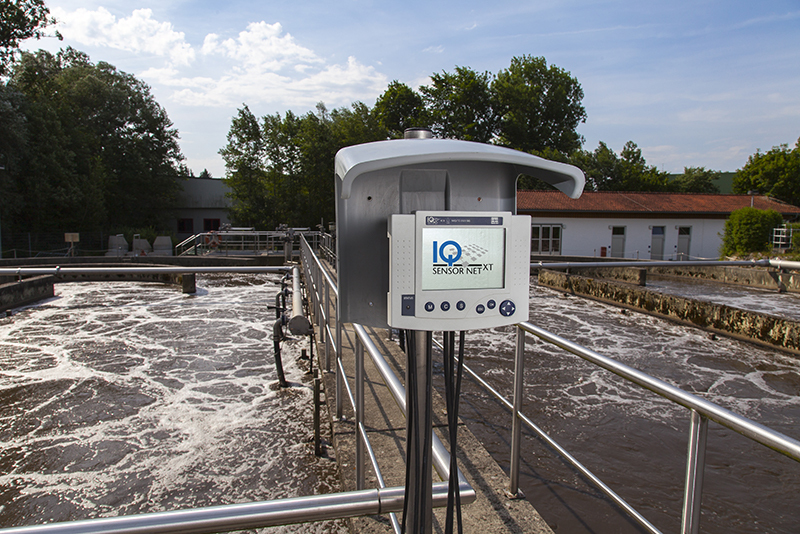 Although Royce Technologies is no longer available for new installations, Xylem’s IQ SensorNet platform offers a suitable and superior replacement for your Royce analyzers. 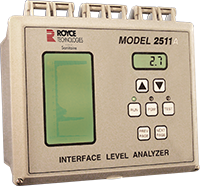 Please see the information below to help you determine which IQ SensorNet sensor would be a good replacement for your Royce instrument. We are here to assist you with selecting a replacement analyzer. Please contact us and one of our experts will follow up with you to help determine which instrument best meets your requirements. 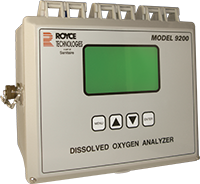 We look forward to continuing to partner with you as your trusted instrumentation provider.